The yearlong is for those who have awakened (or are awakening) beyond the personal and cultural framework that shaped them and are opening to the vast mystery that seeks to unfold, within and without. It is designed to support those who find themselves in the 'space between stories' as they become more adept in listening and responding to Life and its constant guidance. It is for those who have grown beyond peak experiences and seek to discover a more consistent and resilient way of being in their lives and communities. The yearlong format, time on the land, active facilitation from the guides and the village community all support the capacity to discover what wants to bloom. The journey is not focused on helping people to build a more 'successful' self in the world. Rather, it is designed for those who have gone through the first phase of healthy self-development who sense a different call. While it does not primarily focus on resolving issues, personal and collective healing, inner clarity and deep connection with the land and with each other are often natural outcomes of the process. Through the strong container of an intimate village (maximum of 14), set within a variety of spectacular California ecosystems — including rolling coastal hills, oak woodlands, alpine lakes, mountain meadows and desert landscapes — we will create a vibrant ecology that inspires and enhances both individual and group emergence. Weaving group process and deep nature immersion, each experience will inform and guide the next, supporting us in staying attuned to the unique movement that seeks to express through each of us. We will meet seasonally for three five-day sessions and a nine-day journey that includes three solitary days and nights in the vast and mysterious landscape of the Mojave Desert. Through mutually reflective encounters with the larger earth community, with our own rich interiors and with each other, we will begin to dissolve our borders and discover our deepest belonging, both to ourselves and to the larger whole. We will draw from and utilize cosmology, nature-based processes, wilderness rites, non-dual wisdom approaches, listening meditation, inner and outer tracking, dream-work, permaculture principles, bird language, council, ceremony and other time-tested processes that usher us towards dissolving our borders and discovering our deepest belonging. We begin in the spring on a stunning 9,500-acre private reserve between the San Joaquin Valley and the coastal range. The west coast’s largest non-profit preserve, the land stands in a richly bio-diverse region where five unique ecosystems converge. During this first session, we will build the context for what it is to re-story ourselves into the wild. By clarifying our individual intentions, we will establish uniquely tailored practices that will guide us through the year. Drawing from biologically based somatic work, we will provide you with practical tools to support the edges you will likely face as you are ushered beyond the safe shores of the familiar into something more vibrant, authentic, and life sustaining. 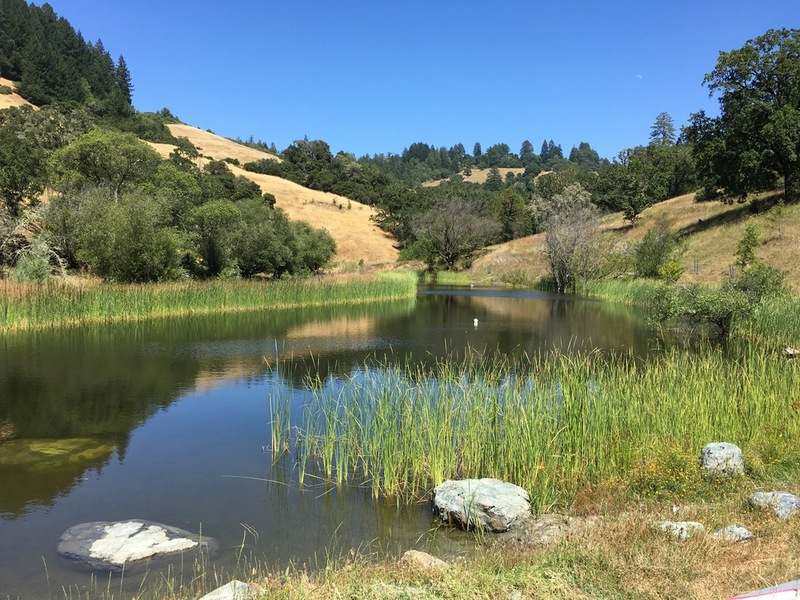 Our five-day summer session will take place in West Sonoma County on a private ecological preserve marked by coastal prairie meadows, old-growth fir, hardwood riparian forest, chaparral and oak woodlands that dwell in rich serpentine soils. Through the passionate lens of biologist, naturalist and guest teacher Brock Dolman, we will deepen into what it is to re-inhabit and re-enchant the wild by immersing ourselves in the micro and macro perspective of our place within the larger earth community. By orienting and attuning to the whole, we become more eco-literate, supporting our individual and collective ability to move forward in mutually enhancing ways. As we turn towards preparations for the Mojave vision fast, we will deepen our sensory-based listening skills with a daylong solo. 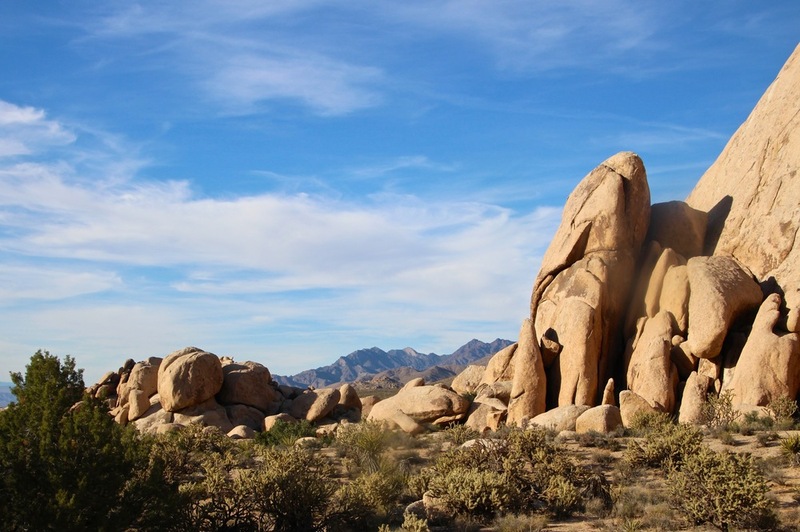 The threshold of the year is a nine-day journey in the fall, which centers on a three-day solo immersion in beautifully bio-diverse Mojave National Preserve. Historically, the wilderness has been a place for initiating humans into their authentic being. Leaving our everyday context and immersing ourselves in the rhythms and cycles of the natural world draws us beyond the confines of our usual definitions. It is then that we stand at the doorway of our deepest identity – that which is vast, ever changing and intimately connected with all Life. Through a four-day fast (which can include anything from fasting with only water to lightly eating for those with health concerns), we go with open hearts and only the necessary gear to discover what is most essential. Our final five days take place in the winter outside of Occidental, in the rolling coastal hills that reach toward the visible and beckoning ocean five miles away. This gathering is a time to harvest what has been sown over the year and to joyfully celebrate our unfoldings as we prepare to re-weave ourselves back into our lives with our whole hearts intact. We will spend ample time supporting you in how to best return to your life and community at home. Our focus will be less on holding onto whatever vision you might have received during the year, and more on how to fully embody and abide in the shift from “trying to move through the world” to “allowing the world to move through you”! Tuition includes all course instruction, guide support, basic tent camping and permit fees, all meals during our initial retreat and all in between group support. On subsequent retreats we will share in meal preparation as a way to nourish one another and deepen our village communion. Participants will pair up and be responsible for the purchasing cost and preparation of either one breakfast or one dinner for the group. Each participant is responsible for bringing their own lunches, snacks and tea.